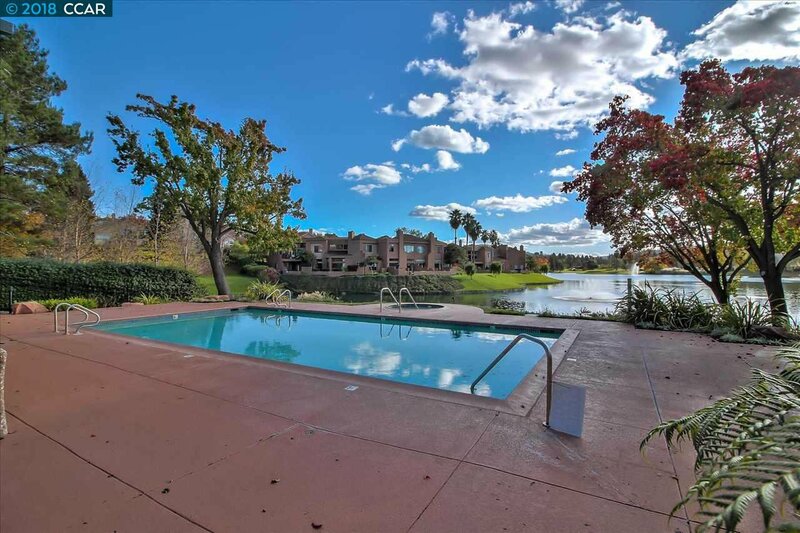 Rare opportunity to own in the prestigious Canyon Lakes gated community! 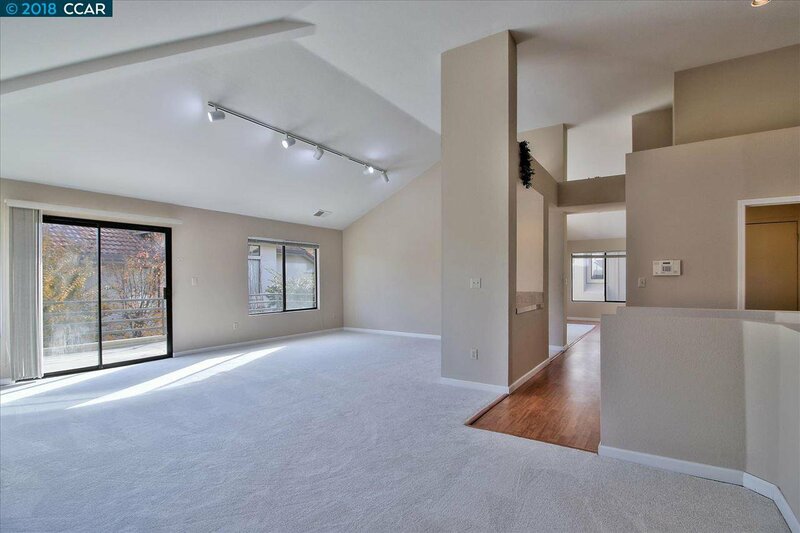 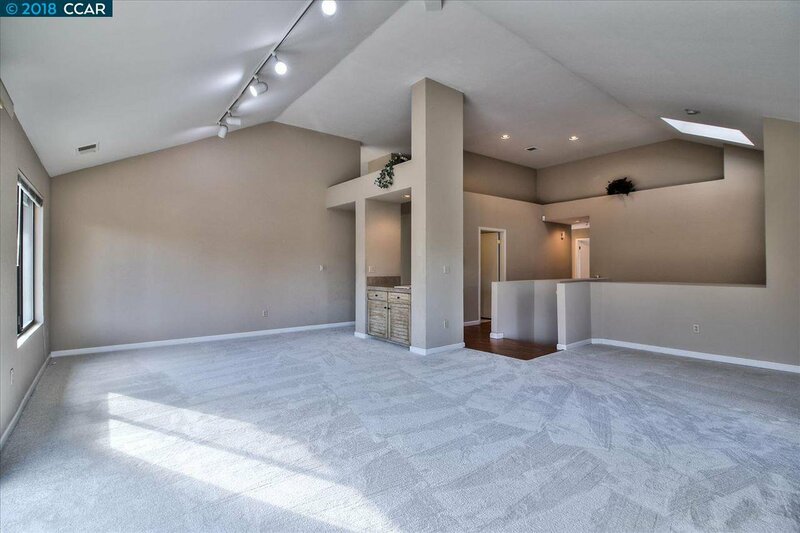 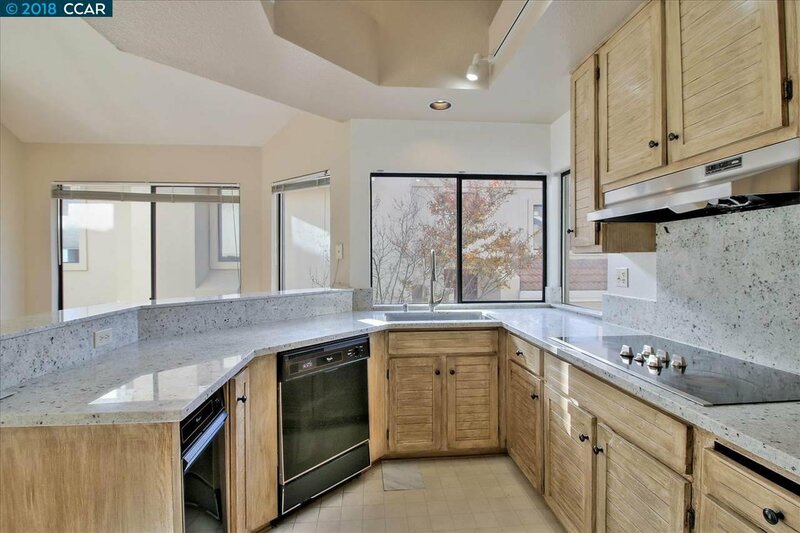 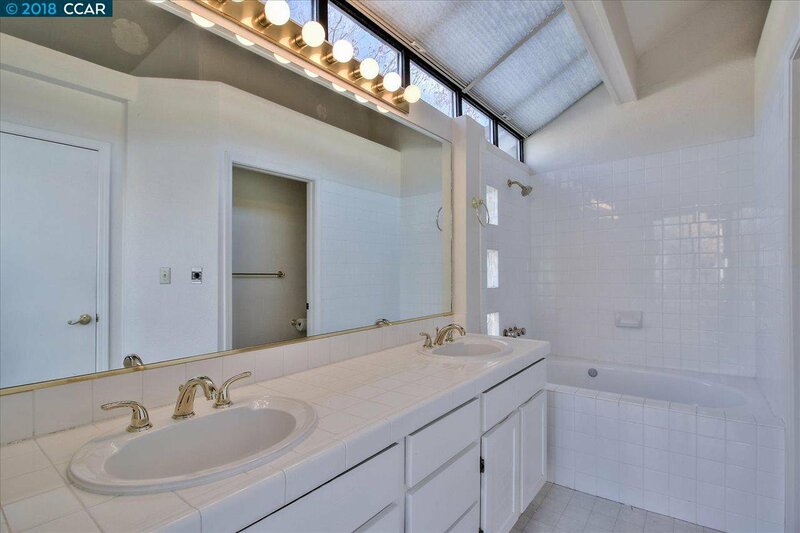 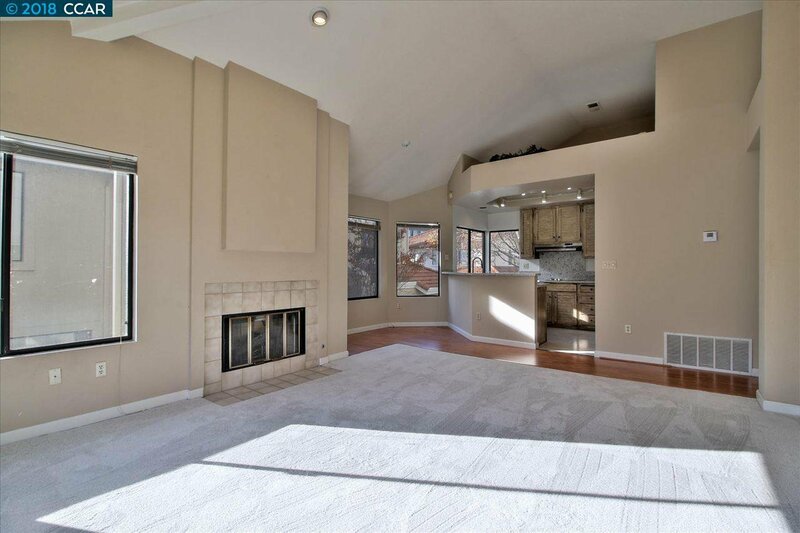 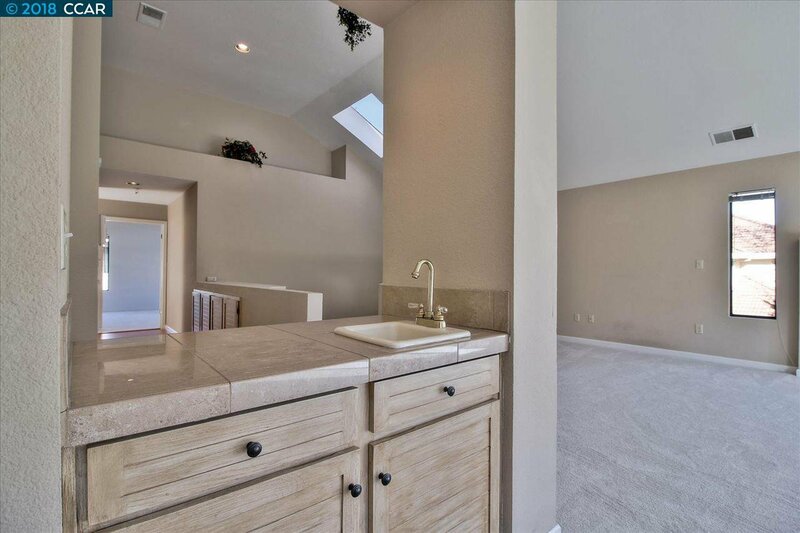 This masterfully designed top floor end unit condo features an open floor plan with plentiful natural light, soaring vaulted ceilings, and an expansive patio for entertaining. 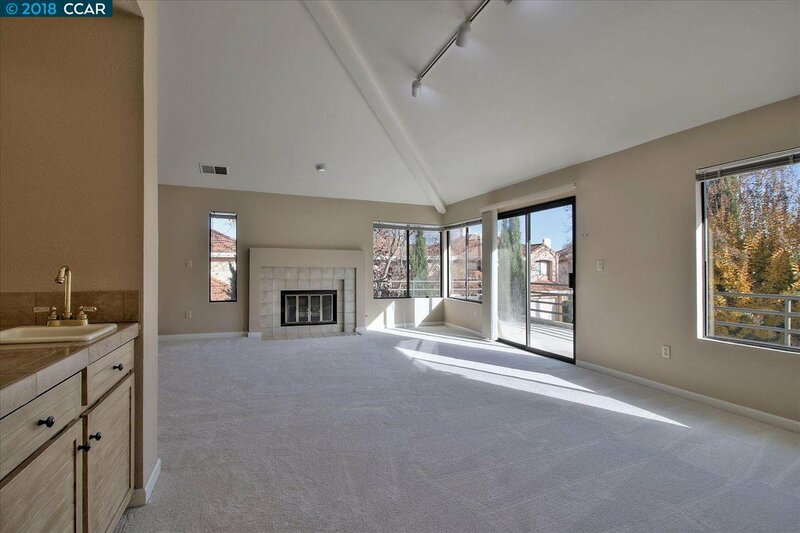 Enjoy three spacious bedrooms, including a master suite with private patio and jetted tub, and a chef’s kitchen with new granite counters. 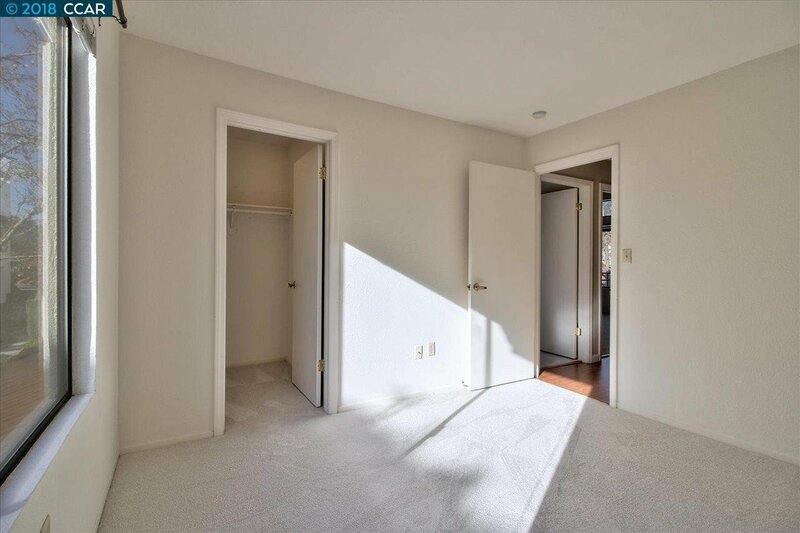 Freshly painted, new carpet, and move-in ready! 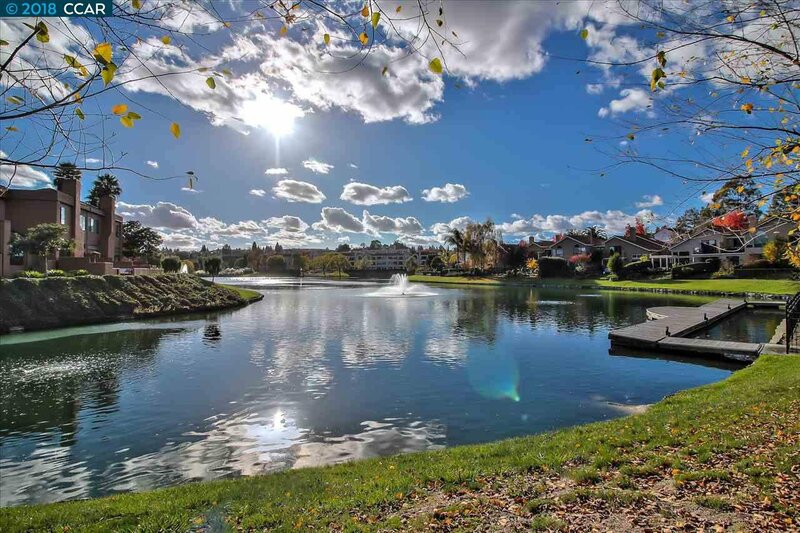 This quiet neighborhood offers a sparkling community pool, spa, tennis courts, and gorgeous lakes with walking trails. 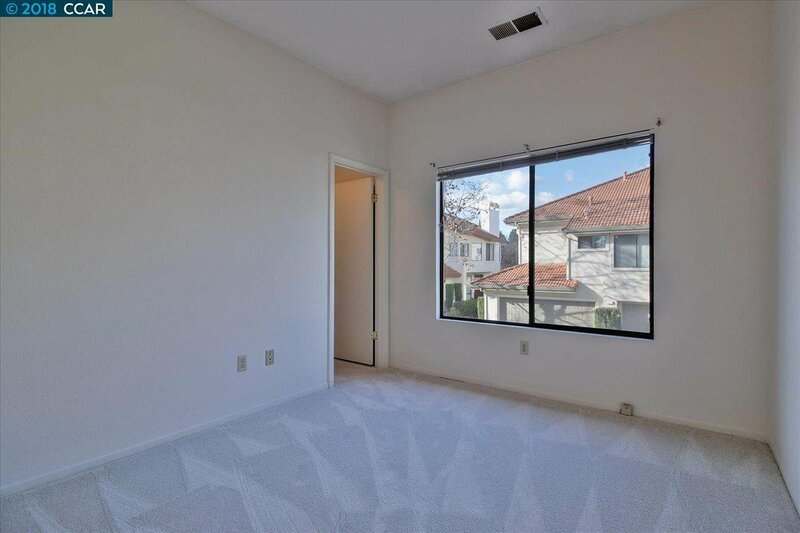 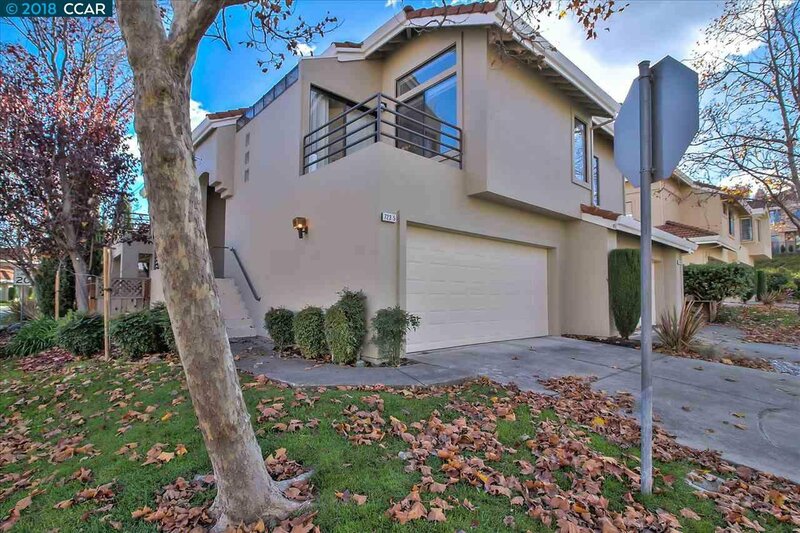 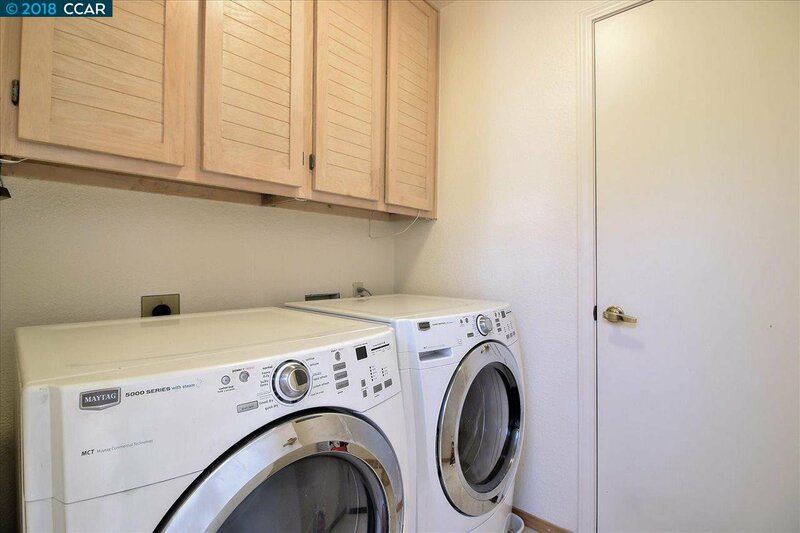 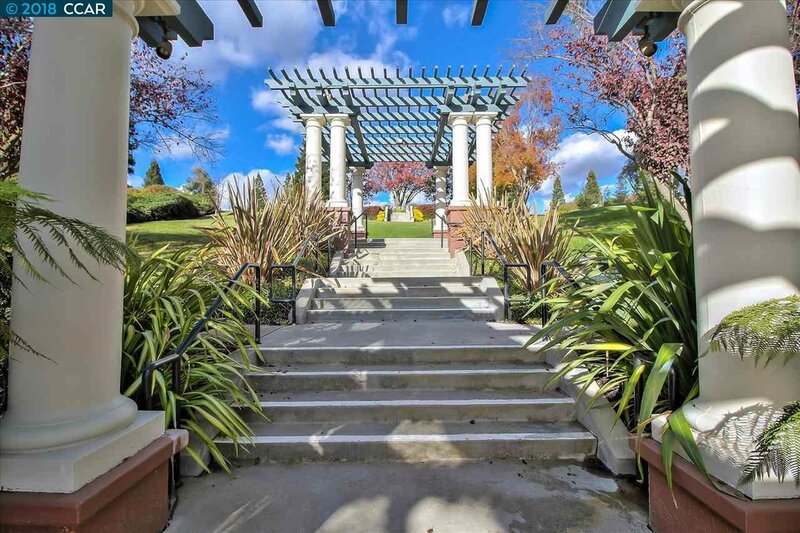 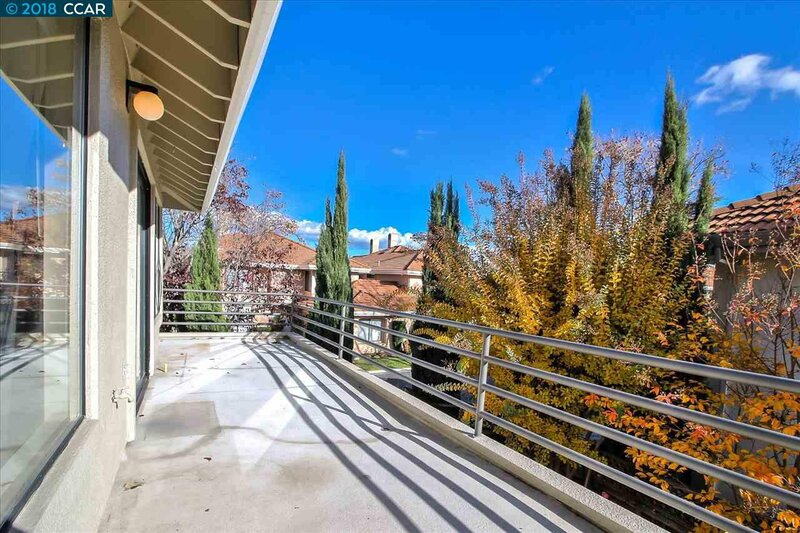 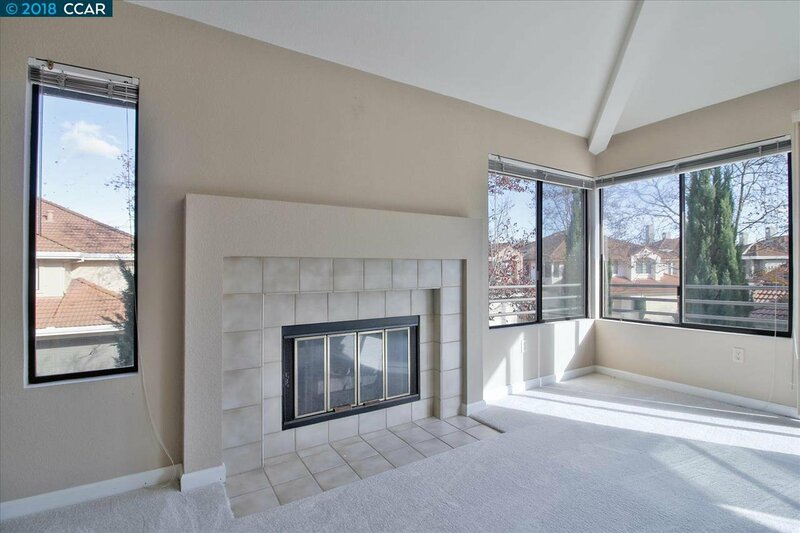 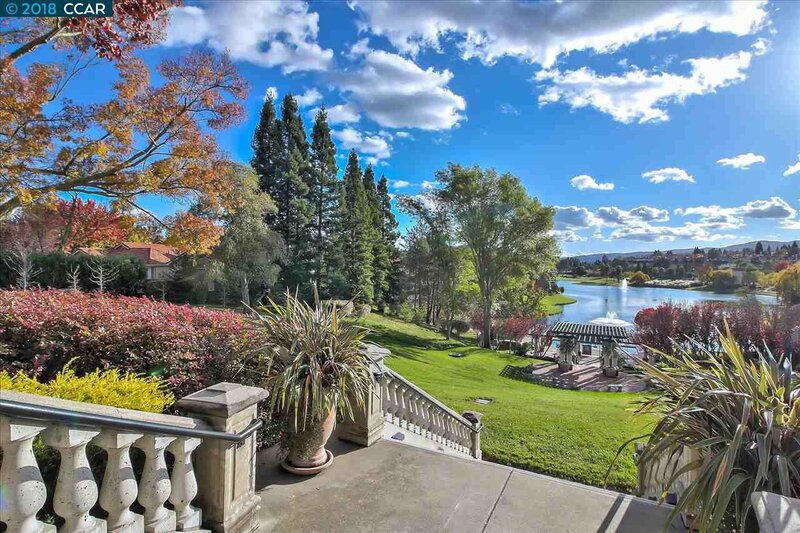 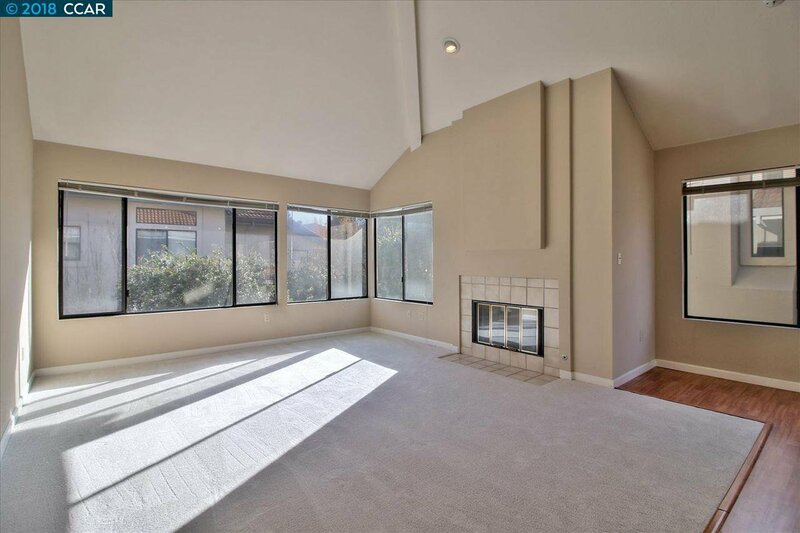 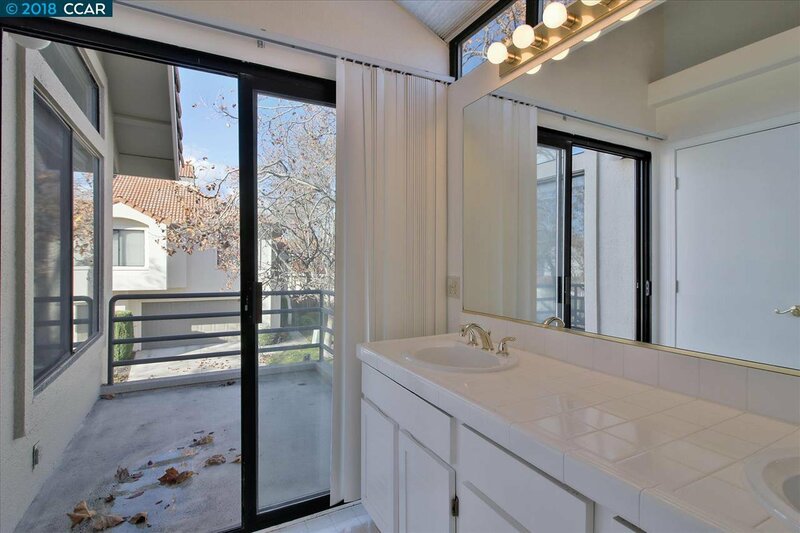 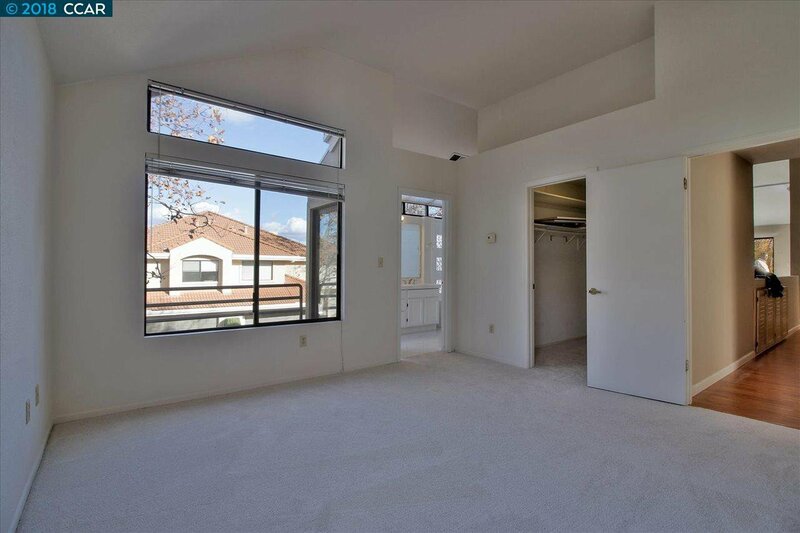 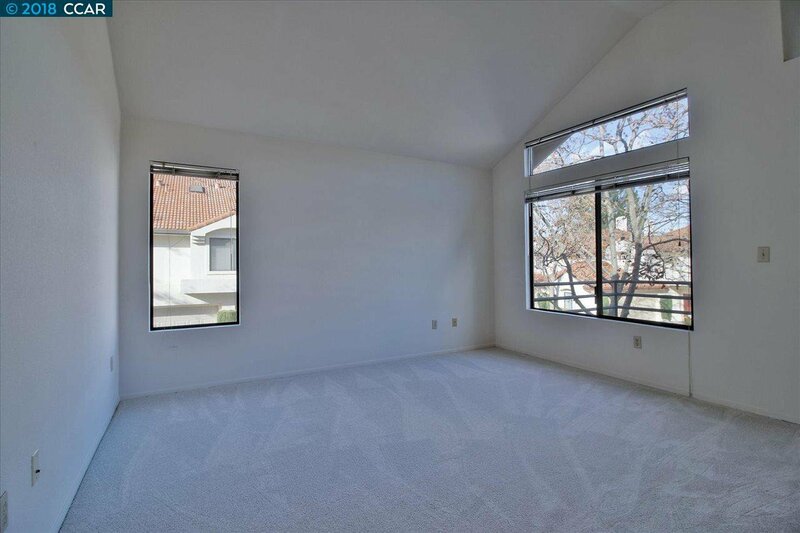 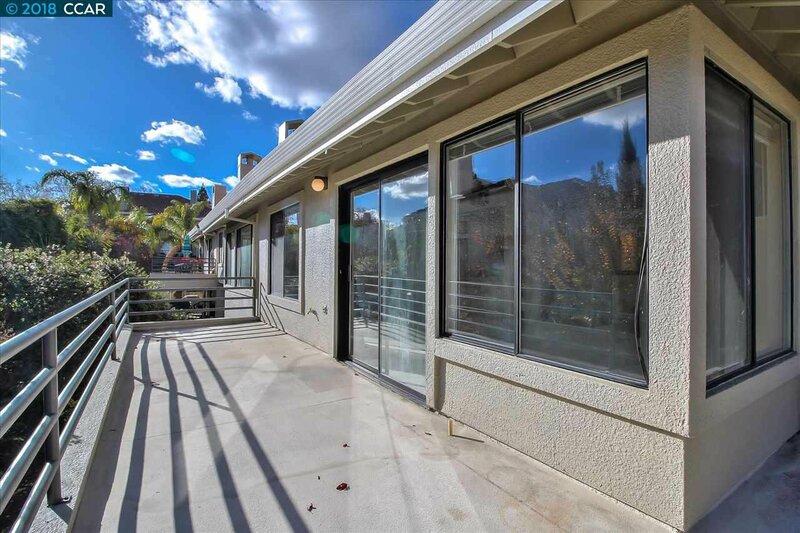 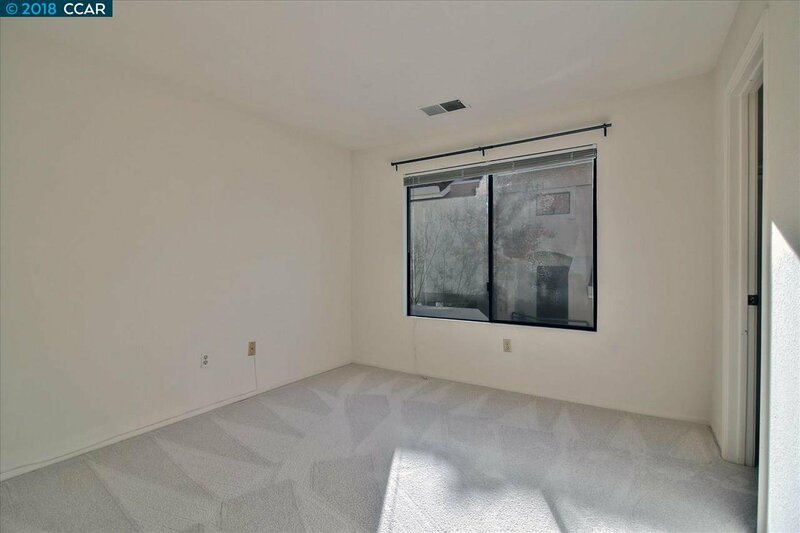 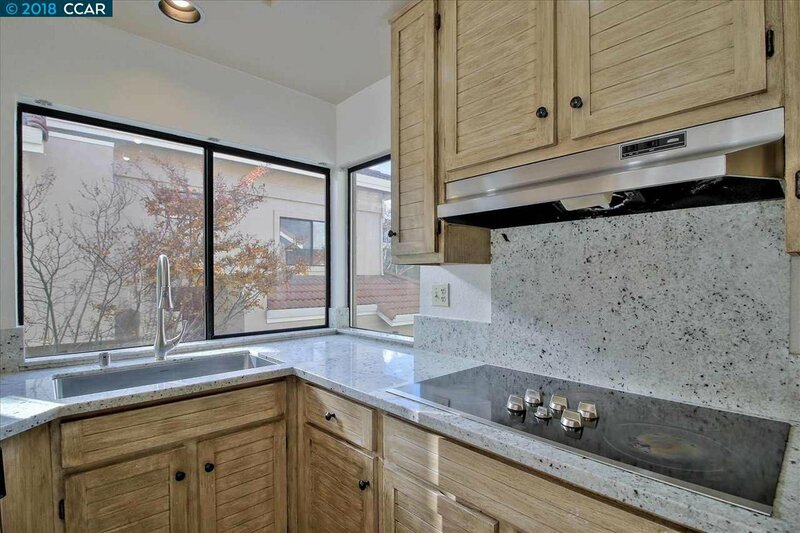 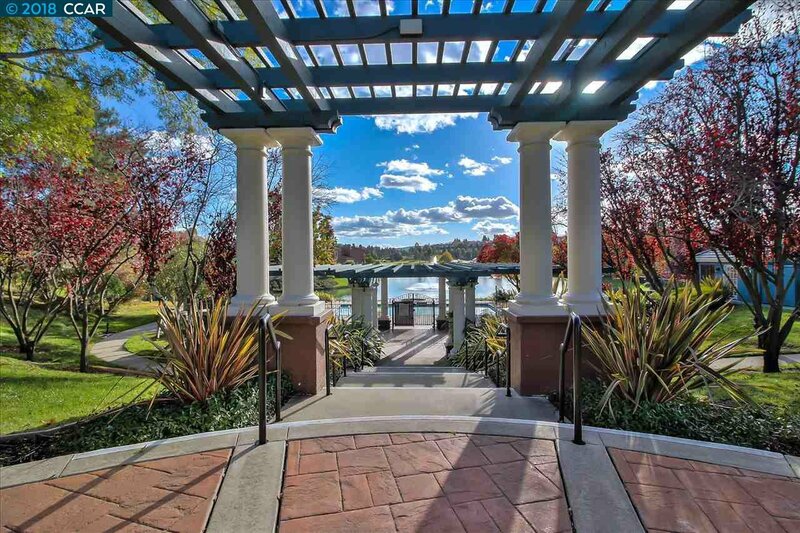 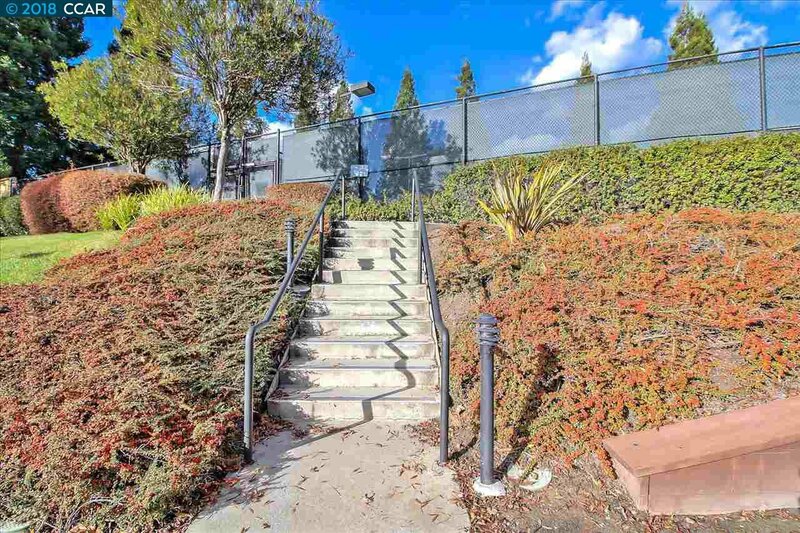 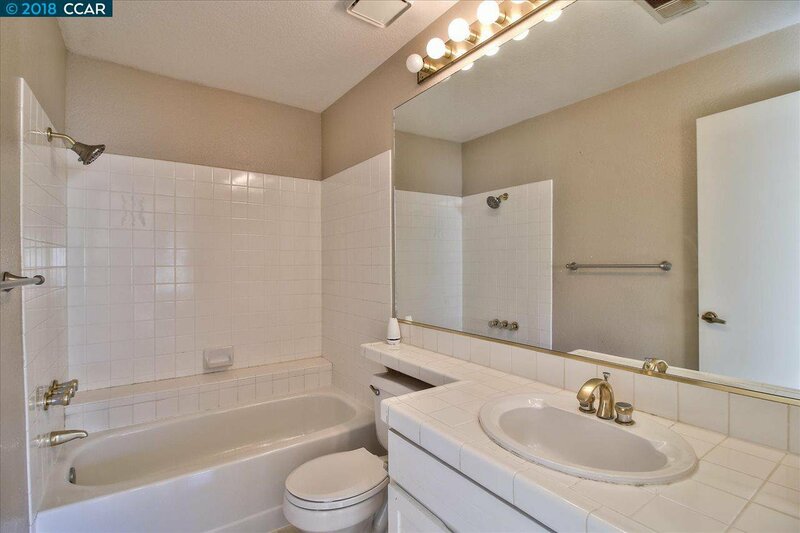 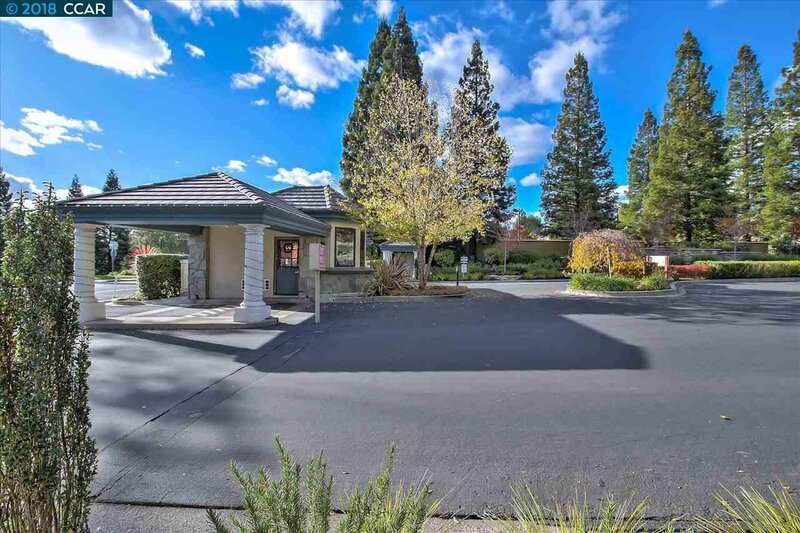 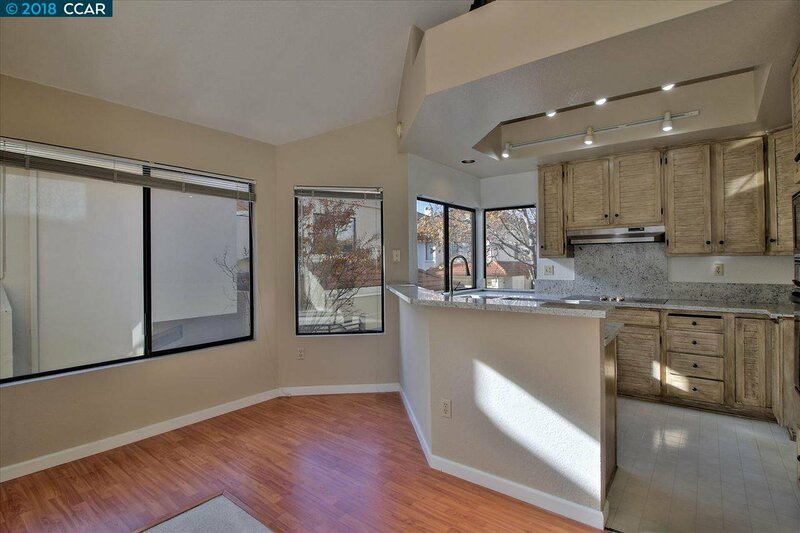 Located within the highly acclaimed San Ramon Valley School district and near the new downtown San Ramon City Center, with easy access to highways, shopping, restaurants, and much more!